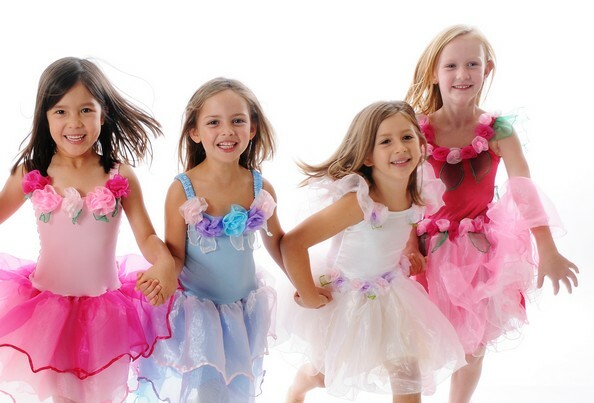 Fairy Girls and Little Heroes costumes are made for children and designed to be played in, we want little ones to feel free and wild in our costumes. 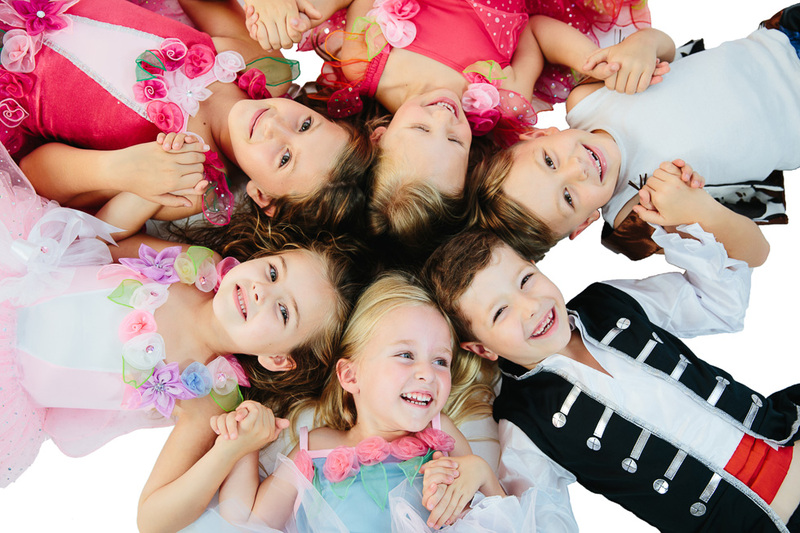 There is nothing more beautiful and inspiring to watch as a child creates an imaginary world for themselves and then joyously becomes the character.We love the Cheeky smiles and squeals of delight. 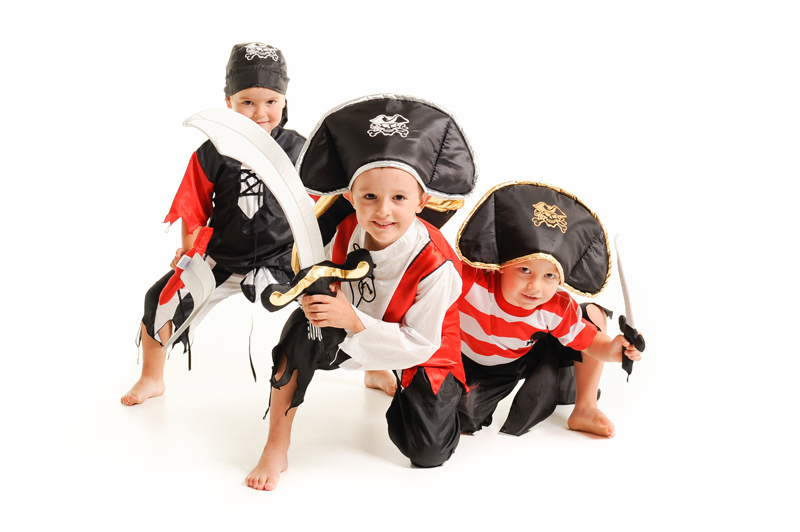 The enthusiasm children have for role play and fantasy is a major part of childhood. It will stay with them forever. 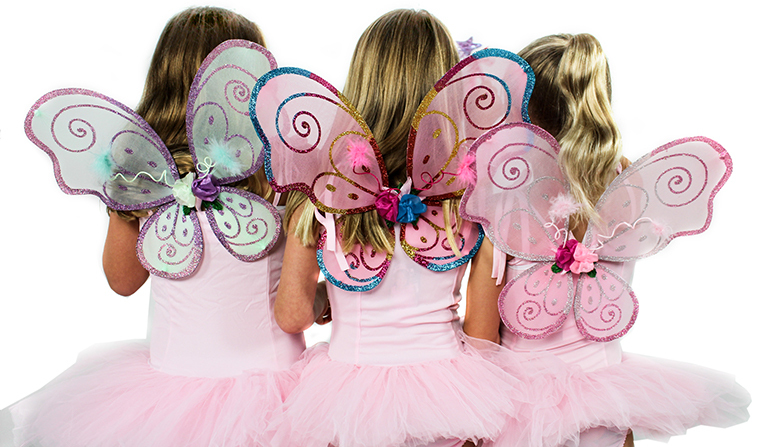 Here at fairy girls we encourage imaginative play we believe it helps build confident children. It窶冱 easy for you to become a part of the Fairy Girls culture, to stock our range just click here and fill in a resellers form. You will get full access to our products and prices. 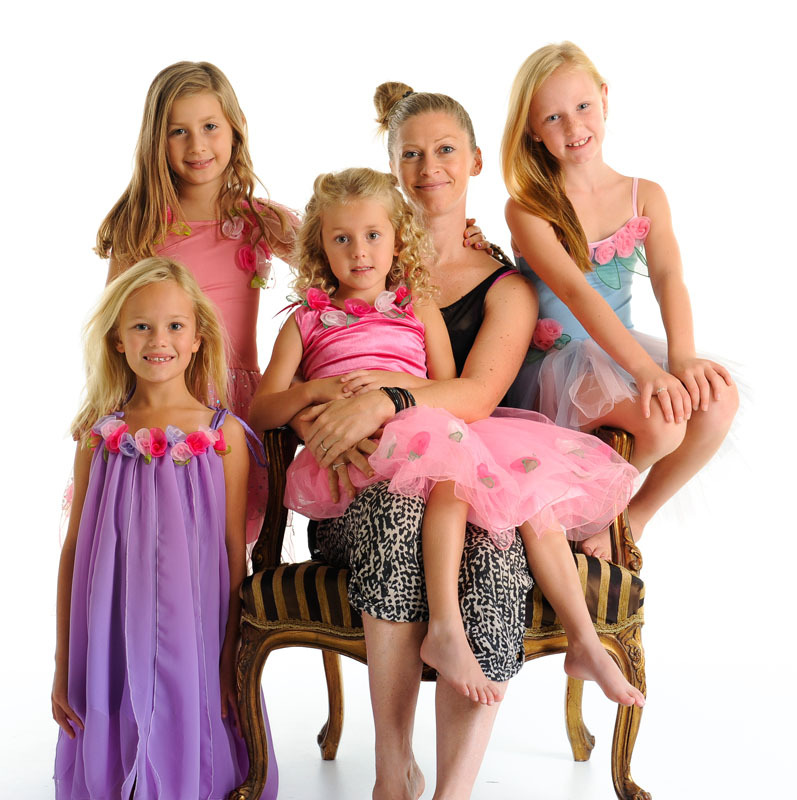 You will be happy to know we are a friendly bunch and a family run business with over 15 years of experience. 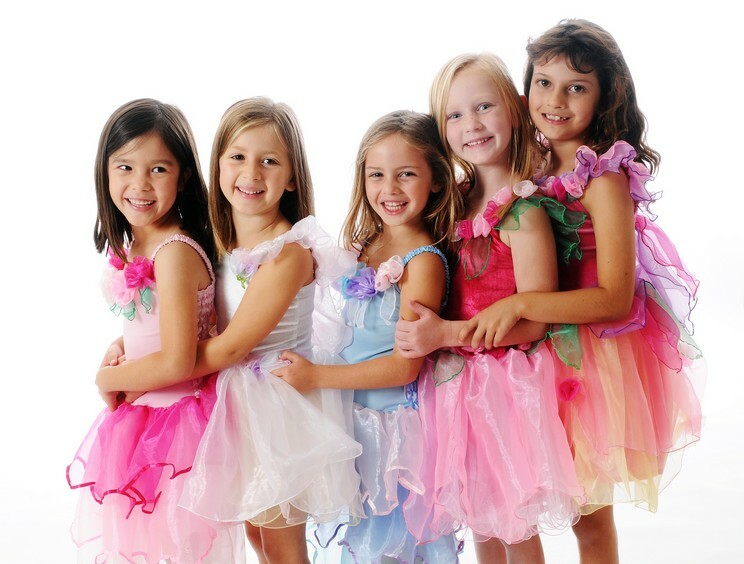 Our range of dress up costumes and accessories for boys and girls has become a leader in the market and we pride ourselves on great quality, design and price. We will always have something new and different to offer as well as many of our top selling core range items. 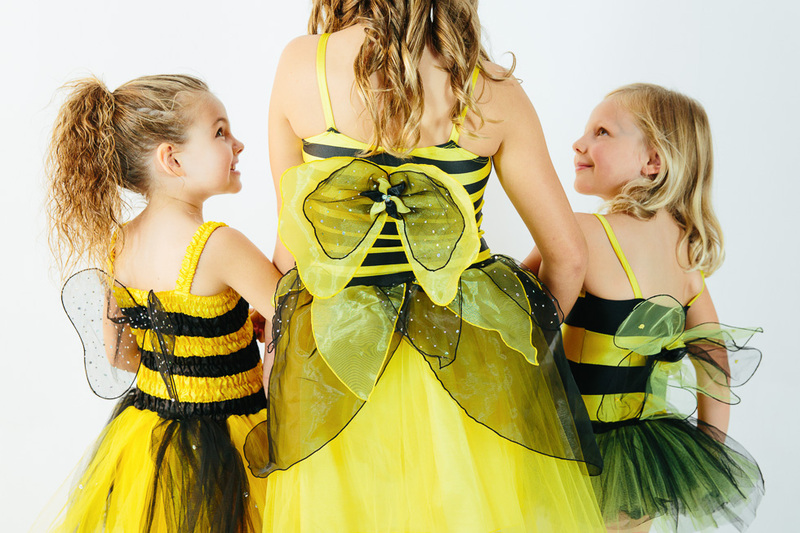 Fairy girls have been busy little butterflies this year suppling beautiful products to many delightful stores across the globe. 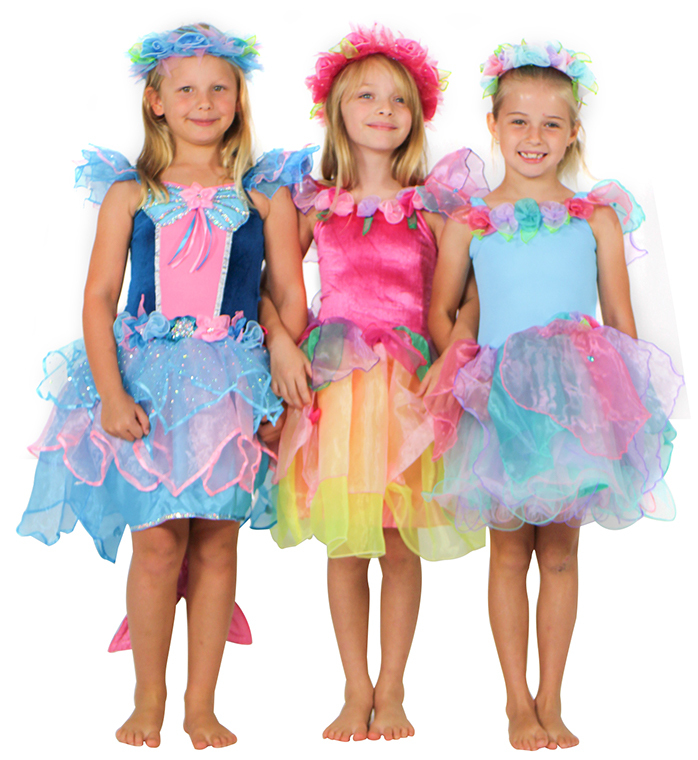 The 2013/2014Fairy girls range is bursting with colour and embellishments. There is plenty of sparkle and sequin, lots of velvet and organza, Oodles of tulle and snippets of fluff. All in all a divine and focused range attractive to the eye and gentle on the pocket. 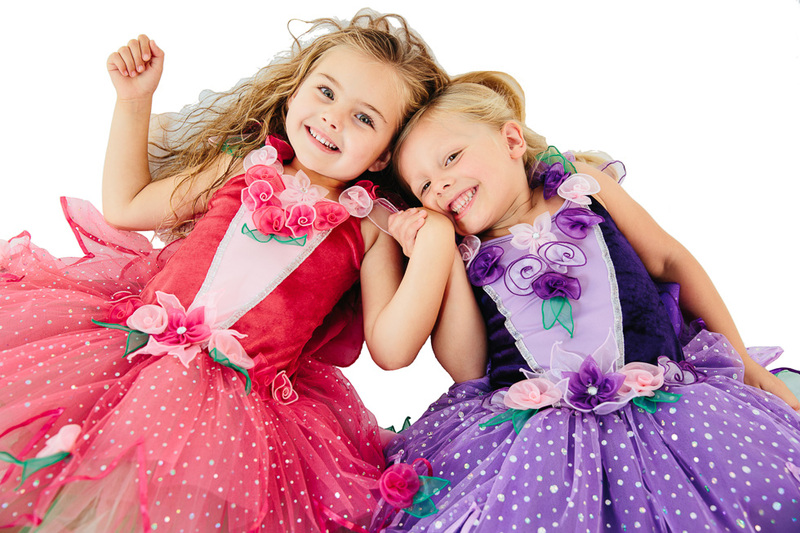 As always we design and manufacture with comfort in mind using only soft fabrics. Our dresses and skirts are over locked and edged, our embellishment窶冱 are stitched on (not glued) and our costumes can be washed without concern of coming out looking less than OK. Create a destination in your store for Fairy Girls and Little heroes dress ups using our whimsical wrought iron display rack that will display our costumes beautifully. 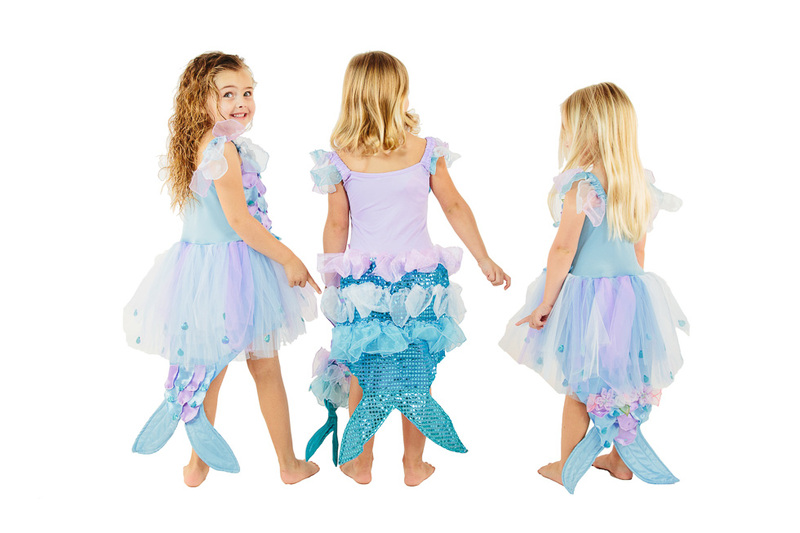 The funnever stops with fairy Girls and little Heroes Dragons and princesses, mermaids and pirates, cowboys and Indians, wizards and witches, fairies and elves and superheroes for girls and boys. Don窶冲 delay in stocking our products, our label is Tried and tested and SELLS.